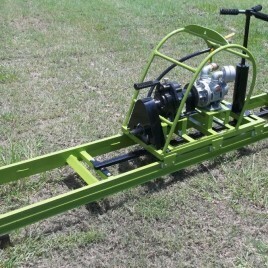 Own a boring machine that won’t leave you wondering what you spent all that money on. Prairie Dog Boring Machines won’t leave you stranded nor will they take years to pay for themselves. They are much more accurate than a missile, much less expensive than other methods including missiles. They are highly versatile allowing for multiple sized bores with a single machine. Operator training is minimal because the process is intuitive. First time customers regularly complete bores with ease and accuracy. Just read a couple of testimonials from some first time users. Prairie Dog Machines are a great machine for the occasional bore of a service line or lateral but are also used by many directional boring contractors who need a more portable and inexpensive machine to use where their HDD rigs aren’t necessary or won’t fit. 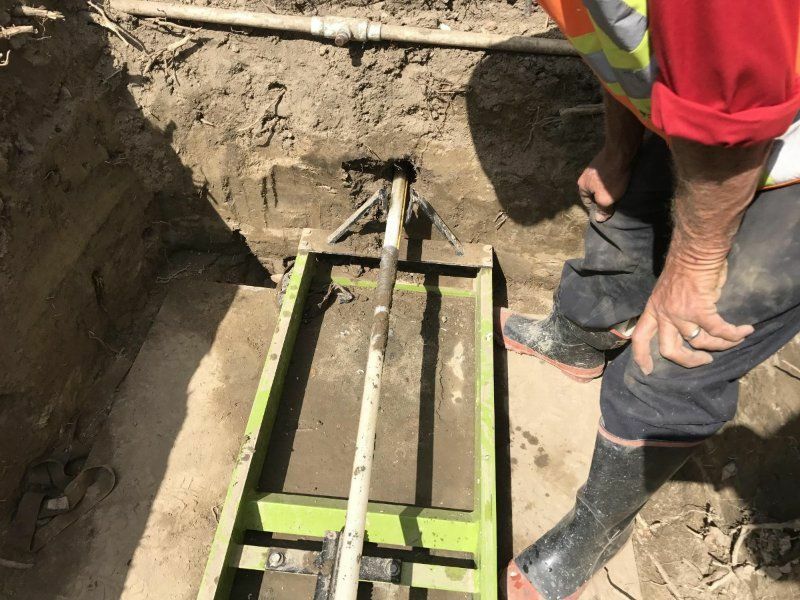 Municipalities, Water supply companies and the companies that manage MUDs and SUDs all across the country depend on Prairie Dog machines for the occasional bore for a new connectionor for installation of entirely new piping for either extensions to existing systems or rehab of older neighborhoods. The versatility of our machines make them suitable for many types of construction and maintenance. Even the USAF has used our machines in forward operating areas. What can you use a Prairie Dog for? Inquire and find out. After 50 years we have extensive knowledge in which applications our machines work. In addition we are always working to improve our ability to bore in difficult conditions. See our advice here in the blogs about boring in sand or tough clay. Look for knew bits that are under development for harder soils like rock and a system of mixing and delivering clay inhibitors without the need for mixing in a tank. Demo videos of several models are available on our YouTube channel, Pricing and ordering online is available through our E-Commerce pages. Free shipping is offered for pre-bundled packages through the end of the month. Just enter FREESHIP at checkout to have the shipping fees waived. No machine fits all applications but we think ours works better than most in a variety of applications. If your need doesn’t fit what our machines can handle you can count on us being honest with you about that and can probably direct you to a more suitable solution. Our goal is to help you solve your problems. We’d love for that to be with a Prairie Dog but if they won’t do what you need we’d rather lose a sale for the right reasons than have an unhappy customer. Give us a call, we’re easy to talk to and won’t push a hard sales pitch. 281-448-8442 or 866-631-3786. You won’t be navigating any frustrating phone trees. A friendly voice will answer the phone and be ready to help. In the unlikely event we can’t answer a call please leave a brief voice mail and someone will get back to you promptly. We look forward to hearing from you.